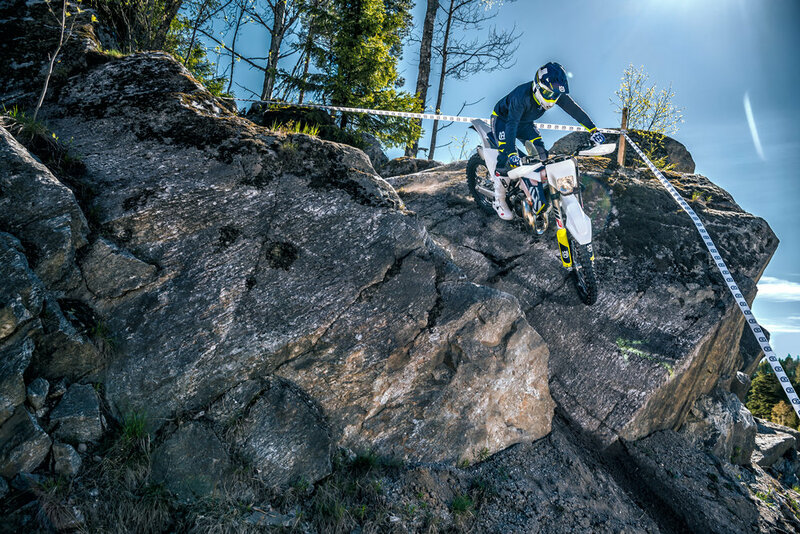 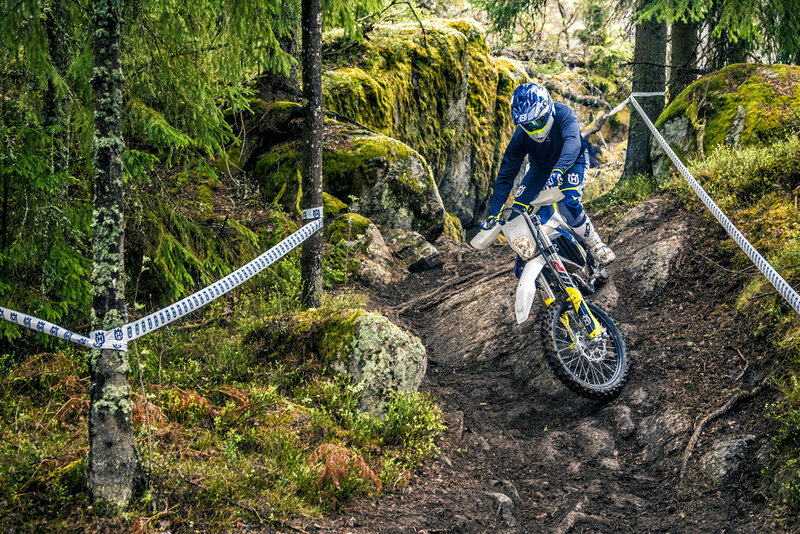 UPSHIFTHUSQVARNA OFFICIALLY UNVEIL 2018 ENDURO RANGE FOR U.S.
HUSQVARNA OFFICIALLY UNVEIL 2018 ENDURO RANGE FOR U.S. 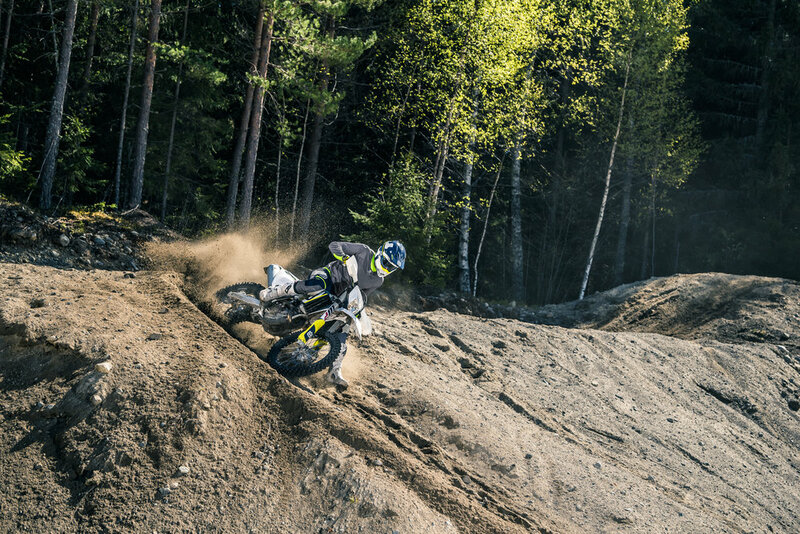 Together with the fuel-injected 2-strokes, Husqvarna Motorcycles present a heavily updated range of TE and FE machines for model year 2018. 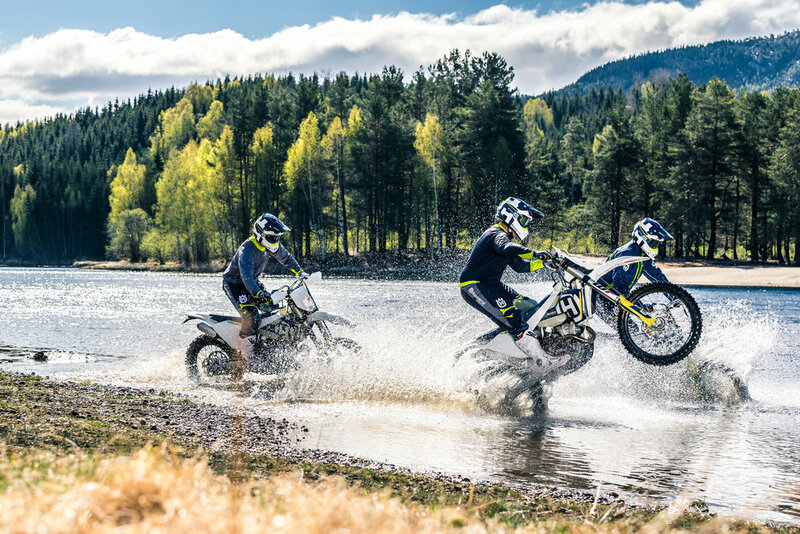 Collecting feedback from top-level competition and combining it with extensive research, the brand’s engineers ensured that the 2018 TE 150, FE 250, FE 350, FE 450 and FE 501 remain true to Husqvarna Motorcycles’ commitment to offer premium motorcycles across their complete enduro range. 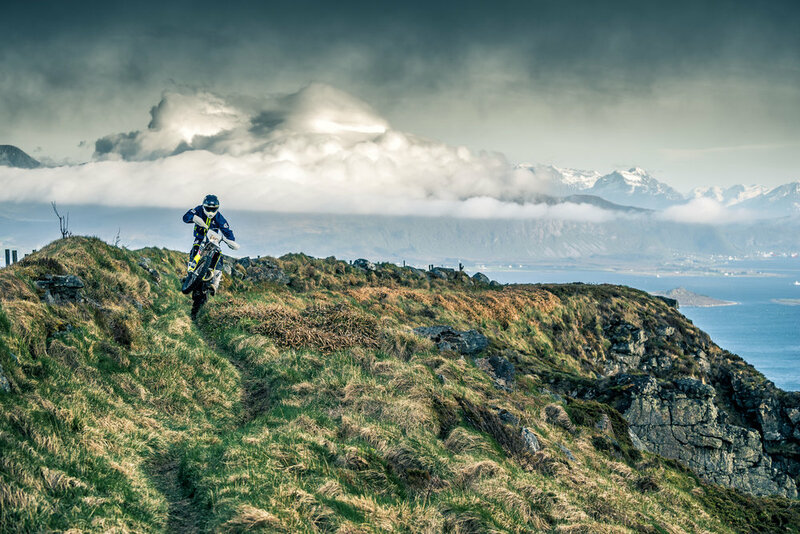 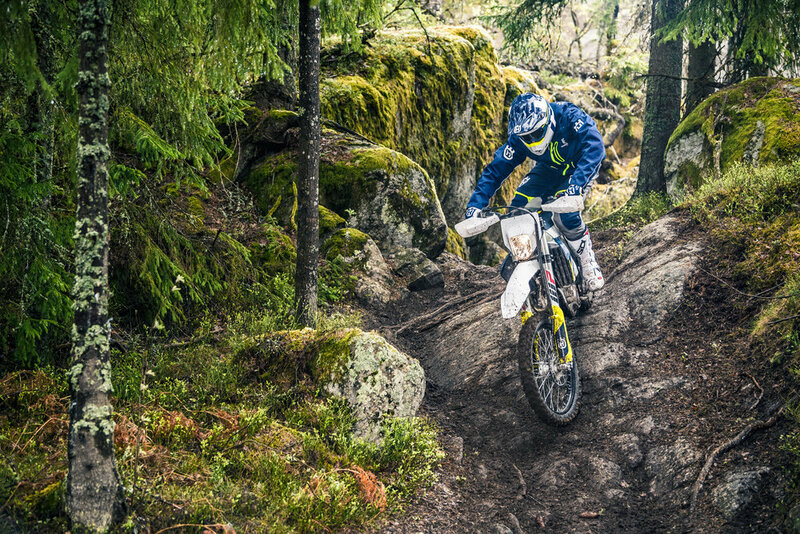 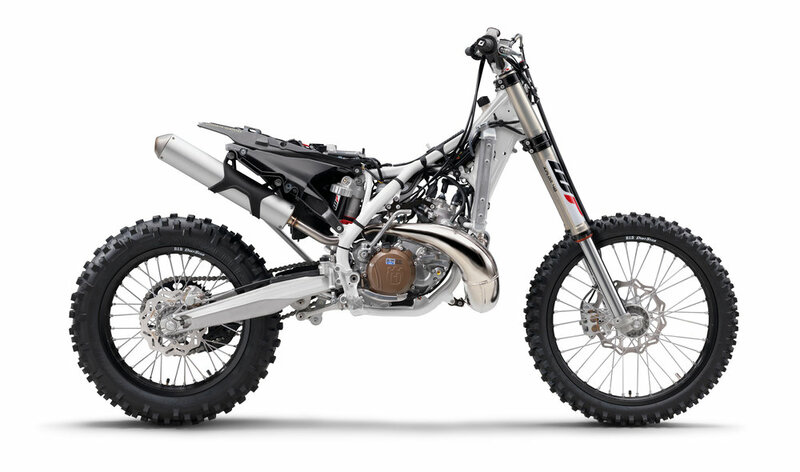 Perfectly embodying Husqvarna’s pioneering spirit, the new from the ground up electronic fuel injected TE 250i and TE 300i machines feature engine technology that revolutionizes the field of 2-stroke enduro motorcycles. 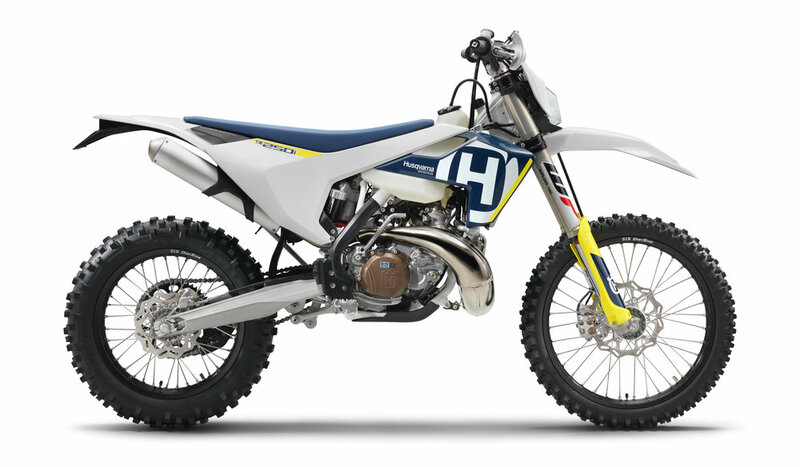 The new Husqvarna MY18 enduro range will be available worldwide from July 2017 at all authorized Husqvarna Motorcycles Dealers. 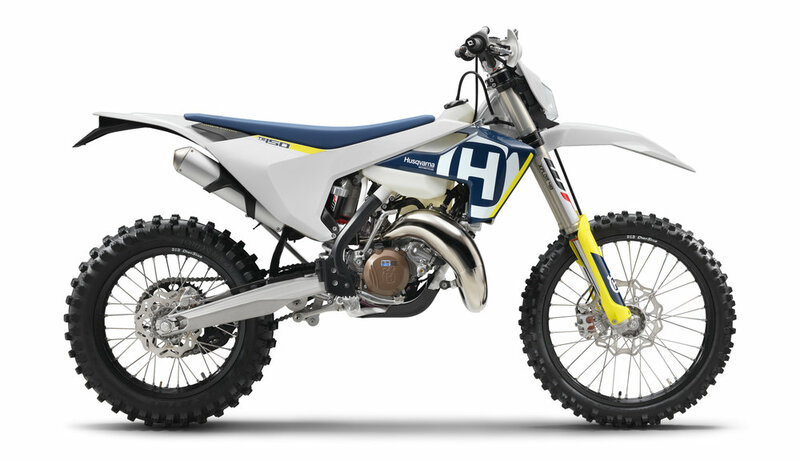 For all details on pricing and availability, please refer to your national Husqvarna Motorcycles Subsidiary or Importer.